Emily is a sweet girl who is still a little shy in shelter. She is slowly growing interested in people and play and will need someone who is patient in building her confidence. 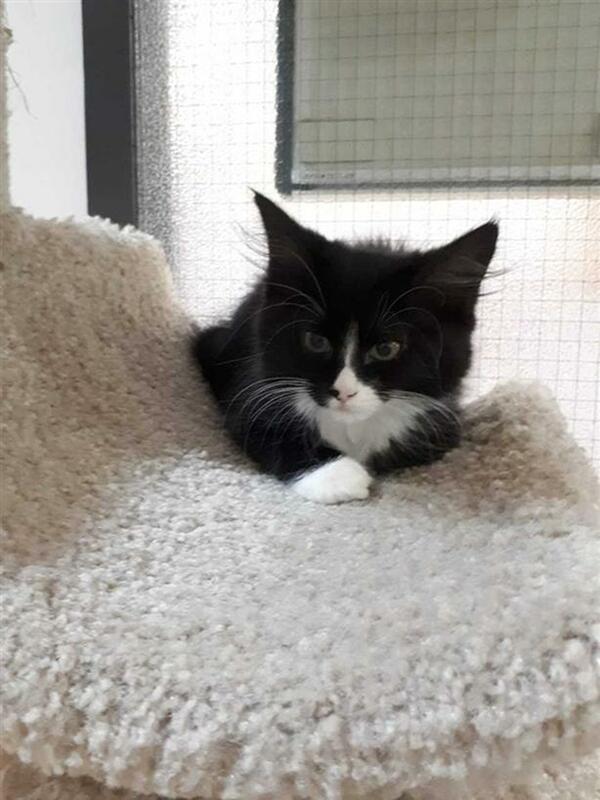 If you are interested in meeting her, please stop by the West Vancouver branch any day from 12-4. Local adopters only as she is still not spay and will require someone who can take her to and from her vet appointments in West Vancouver.